Meet five adorable llamas in this exciting addition to the much-loved That’s not my… series. 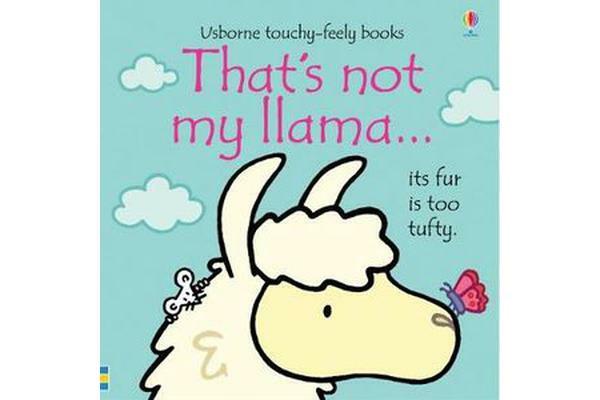 Babies and toddlers will love touching the textured patches as they meet llamas with tufty fur, shiny hooves and fuzzy noses. The bright pictures and textures to stroke are designed to help develop sensory and language awareness.